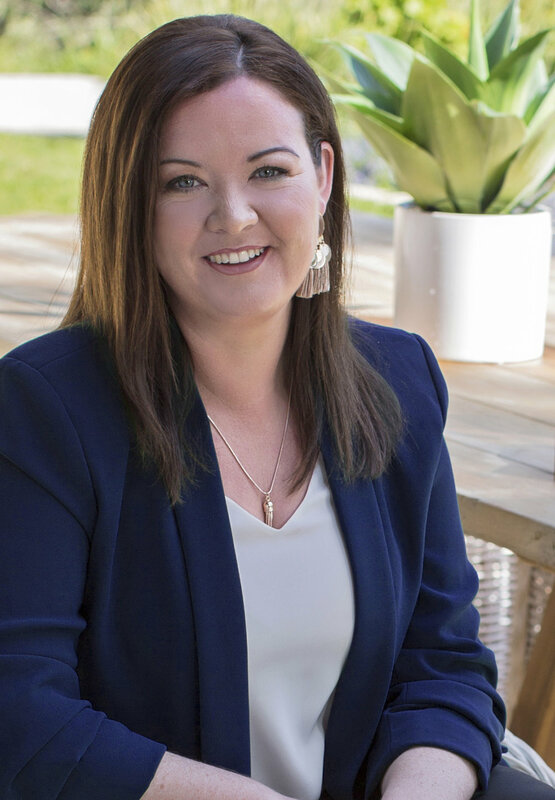 Proud local advocate and resident, Tara Vandeligt is well known in the Mount Eliza, Frankston South and Frankston communities as a trusted source for property advice. Having worked in the property industry since 2005, Tara has successfully completed and sold a range of her own renovation, townhouse and subdivision projects on the Mornington Peninsula and surrounding Bayside areas. Branching into Real Estate in 2016 has been a natural progression for Tara. She has a keen love of local Mid-Century architecture and 2/3rd of an acre lifestyle property in the Mount Eliza Woodlands and Frankston South areas and has developed such properties to create beautiful family homes. Tara is also the founder of ‘Building Dreams ’, Mornington Peninsula’s most popular online local building, renovating and landscaping community hub; encompassing a 3200+ Facebook Group, Instagram following @buildingdreamsgroup, a podcast and a 98.7 Rpp fm radio show called ‘Dream Home Movement’. Tara welcomes anyone thinking of buying, selling or looking to maximise the value of their home in Mount Eliza, Mornington, Frankston South or Frankston to get into contact. Let’s strategically plan to achieve your property dreams!